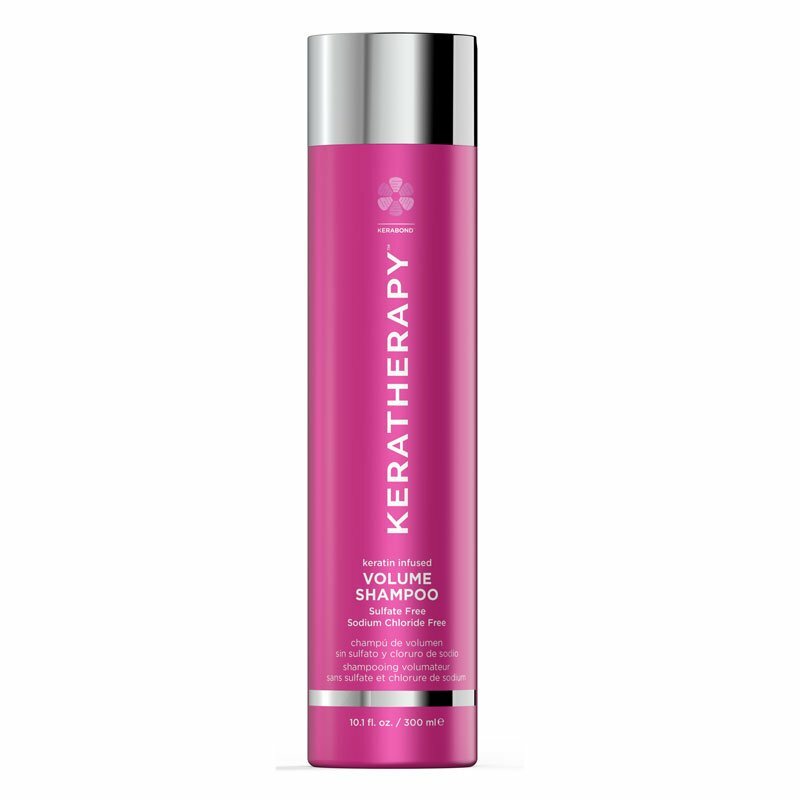 Keratin Infused Volume Shampoo gently cleanses while removing build- up from the hair and scalp. Designed to create the ultimate body, fullness and lexturein hair. Natural proteins, vitamins, and botanical extracts nourish and replenish each hair shaft. creating weightless volume and shine.Color safe.